At Coastal Midwives, we provide all of our clients with early postnatal care. This is a time of great learning and adjustments with the birth of your newborn. 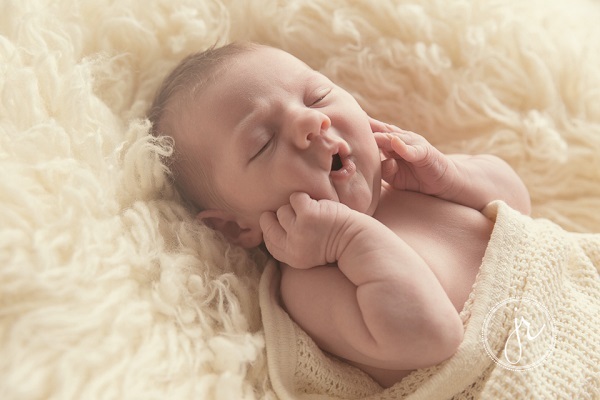 Our private Gold Coastt midwives are here to make this time as easy and special as it should be. It is important to have a private midwife available for your personal support and care. Coastal Midwives provides continuity of care to ensure this special time you are happy, healthy, confident and stress free. We will help educate you in caring for your little bundle of joy, we are happy to make house visits on the Gold Coast. We provide our trusted and professional services from Northern NSW, to Ormeau and The Gold Coast inbetween. Coastal Midwives will provide ongoing support for the first 6 weeks postnatal in the comfort of your home. 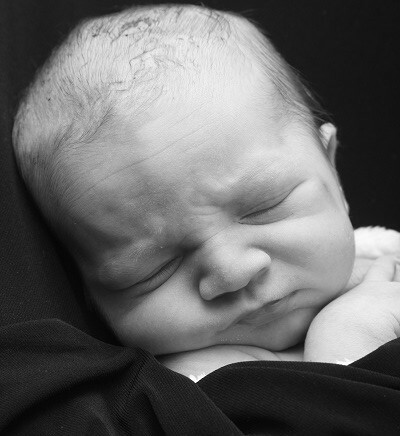 We will initially visit everyday, and then visit to suit your individual needs for consultation with your midwife. Your private midwife Gold Coast, will also discuss any concerns you have about your baby’s health or your own private health. Or enquire below, and we’ll get back to you shortly.